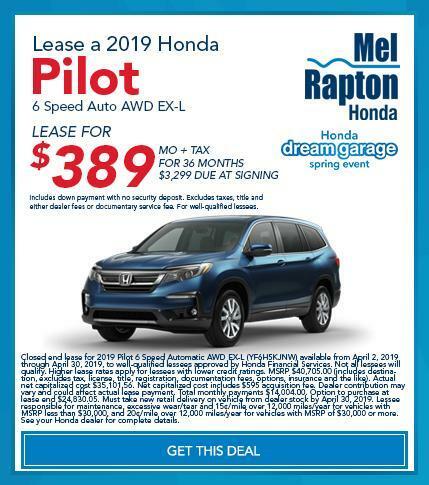 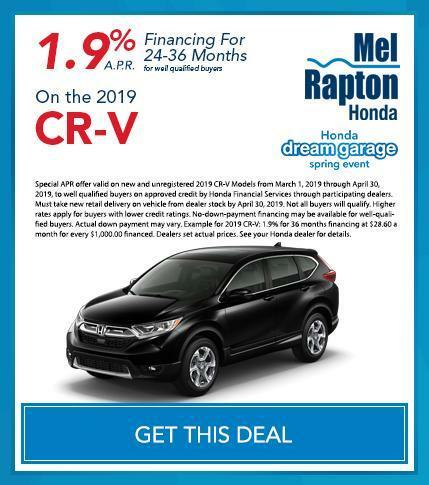 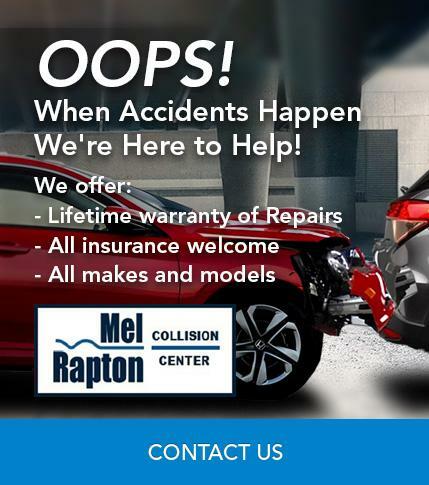 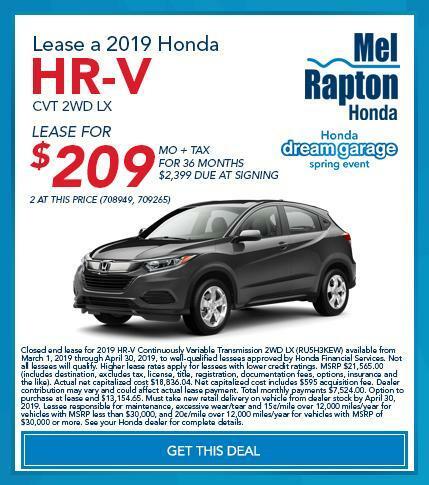 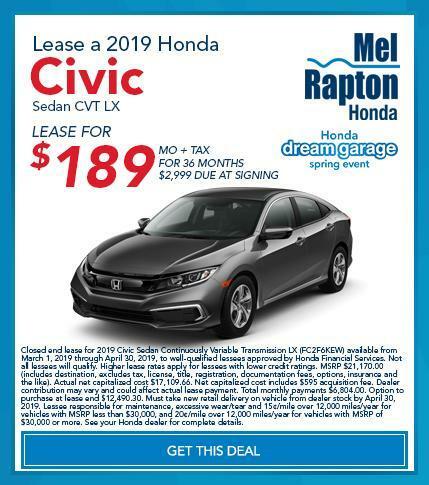 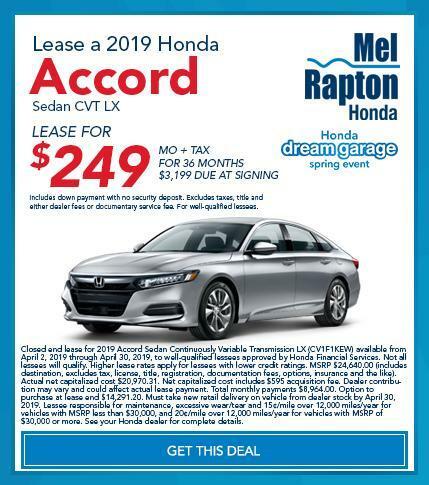 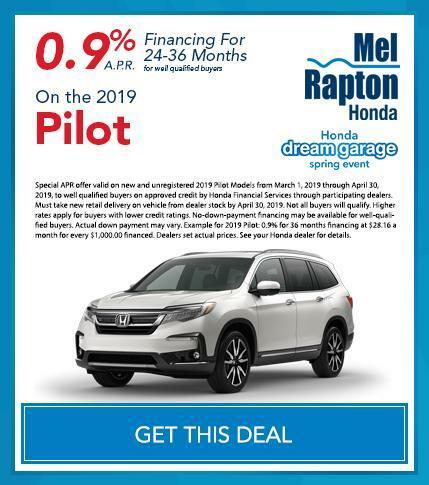 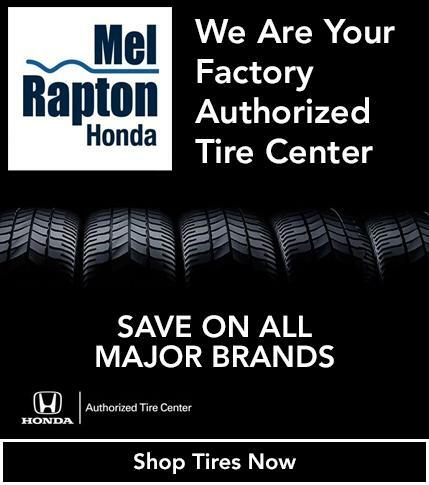 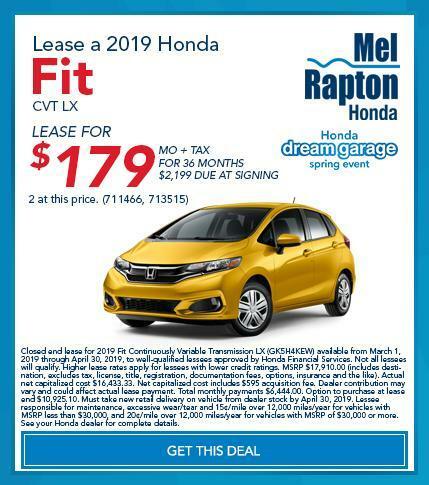 Welcome to Mel Rapton Honda. 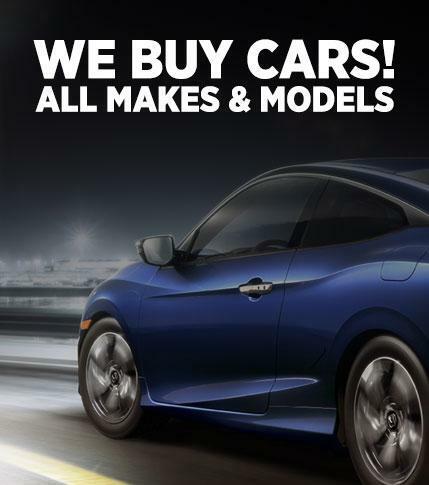 We're your Sacramento area full-service Honda dealership and we're here to get you into the Honda vehicle you want, at a price that's right for you. 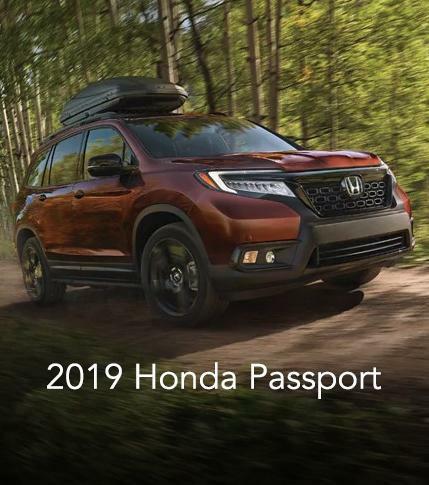 Our Honda showroom has the latest and greatest Honda models, including the Honda Accord, Honda Civic, Honda CR-V and Honda Pilot. 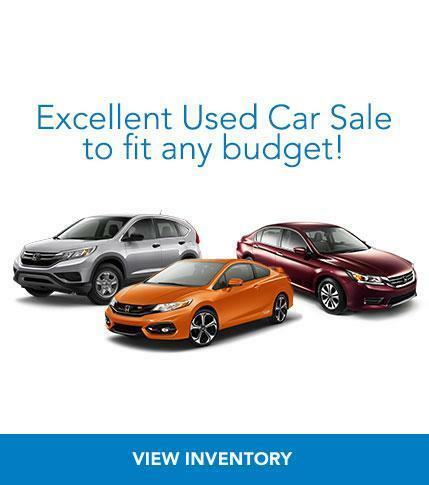 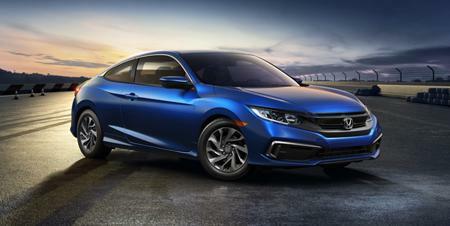 In addition to new Hondas, we also sell used cars from a variety of manufacturers. 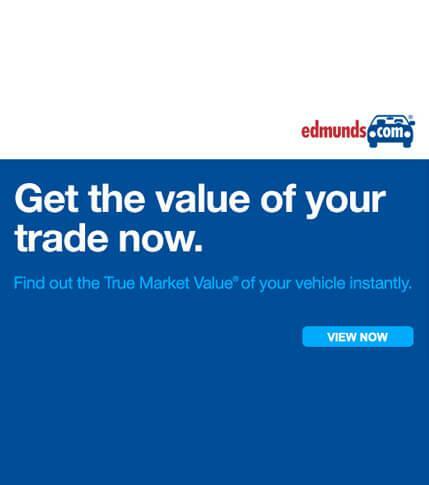 You can get a fantastic deal on one of our fabulous pre-owned vehicles and you can start your search with our online inventory to find the one that's right for you. 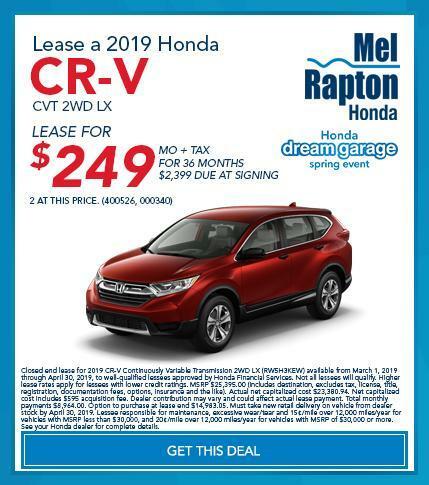 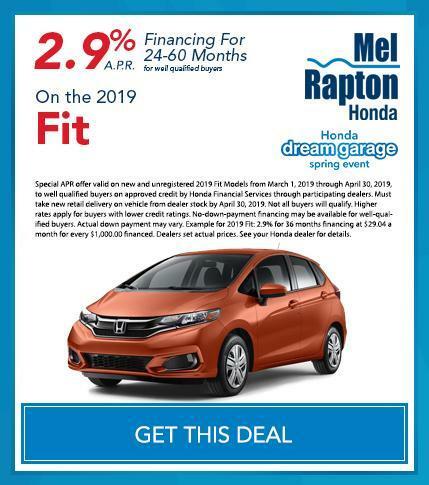 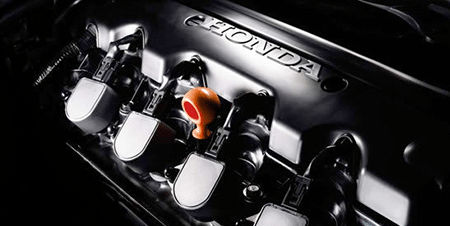 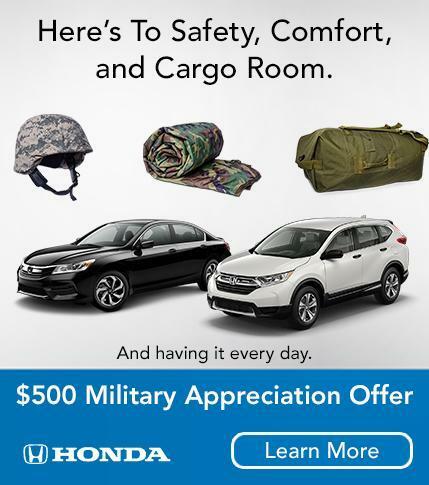 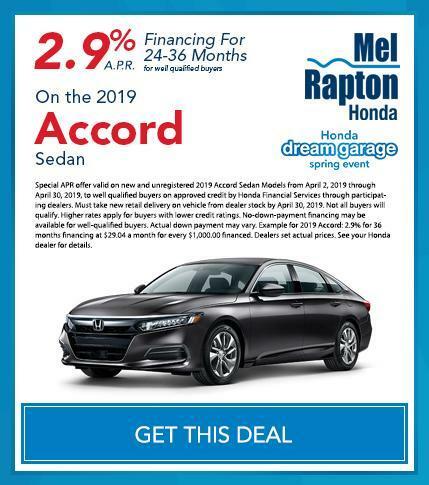 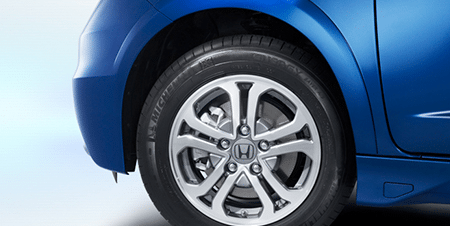 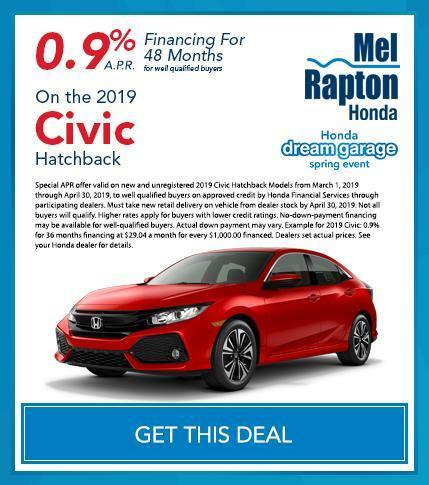 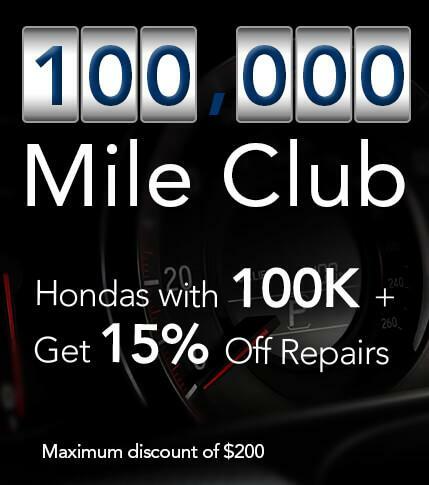 At Mel Rapton Honda, we feel that offering a great deal on a new Honda is not enough. 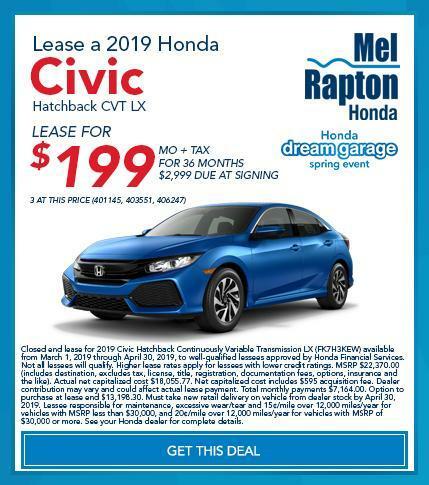 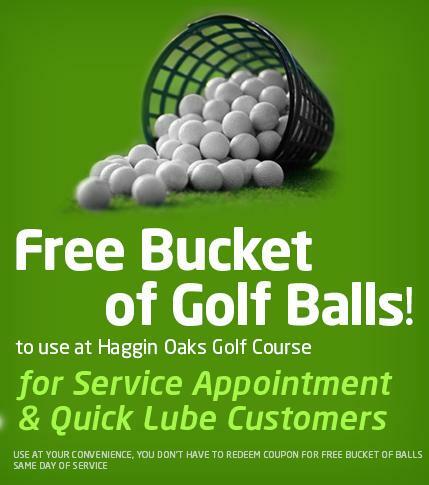 We want to make sure you get the very best deal. 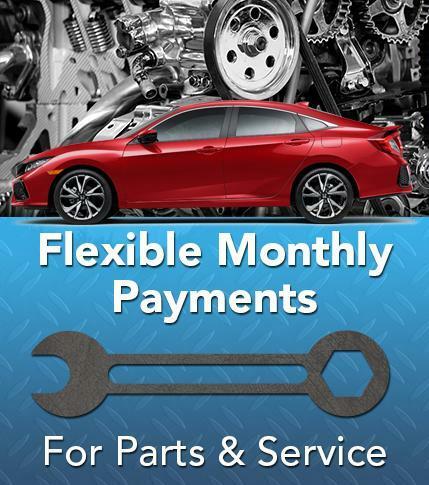 That's why we always have specials on our new Honda inventory, used cars and parts and service specials.